Vintage 1951 F2 Ford Farm Truck Photobooth Backdrop, props and prints. Need photo booth reviews, photo booth testimonials, photobooth reviews, photobooth testimonials, best photo booth santa barbara, photobooth scrapbook? Call us today! 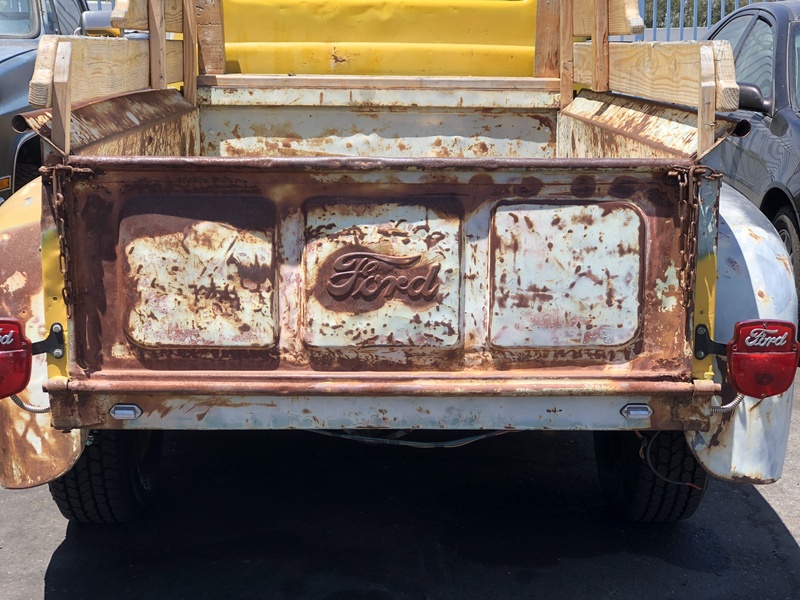 Hire photo booth in santa barbara, Farm Truck Photo Booth! Photo Booth Rental Professionals near Santa Barbara, CA.